You may want to keep your trees growing vigorously but fail to know how to do it. Experienced providers of tree service know how to identify issues that may damage your trees. For instance, they can identify unstable roots that can cause bowing over of your trees. They can also provide extensive advice on how to mulch and perform other practices that will enable your trees to withstand storms. 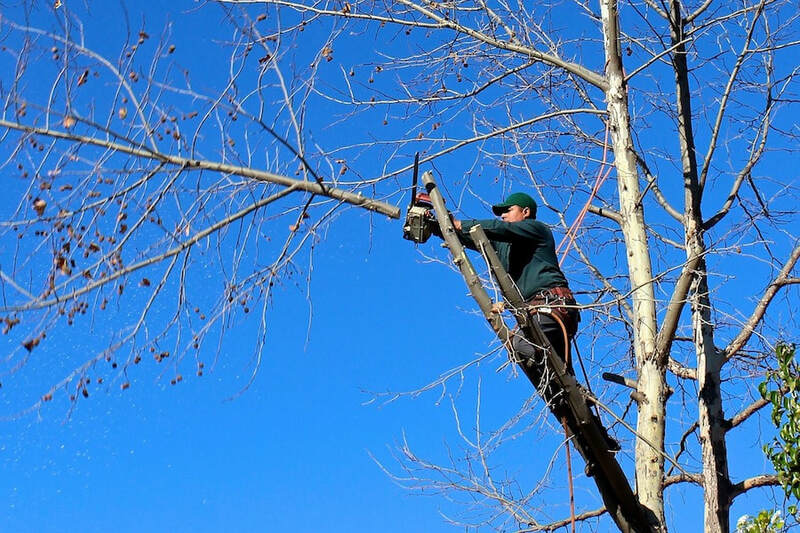 ​In case tree damage occurs, the best experts offer emergency tree removal in Temecula. This includes safe removal of dangling branches from structures and power lines. The experts can also provide treatments that include installation of tree support and taking measures that prevent possible damages in the future. No task is too big or too small for experienced tree service providers to handle. Whether you need tree trimming for beautification purposes or tree removal for construction purposes, these experts will tackle it. That’s because the experts are equipped with the right jobs and skills for the job. When it comes to entrusting your trees to a team of experts, it’s imperative that you take time to identify the right professionals. 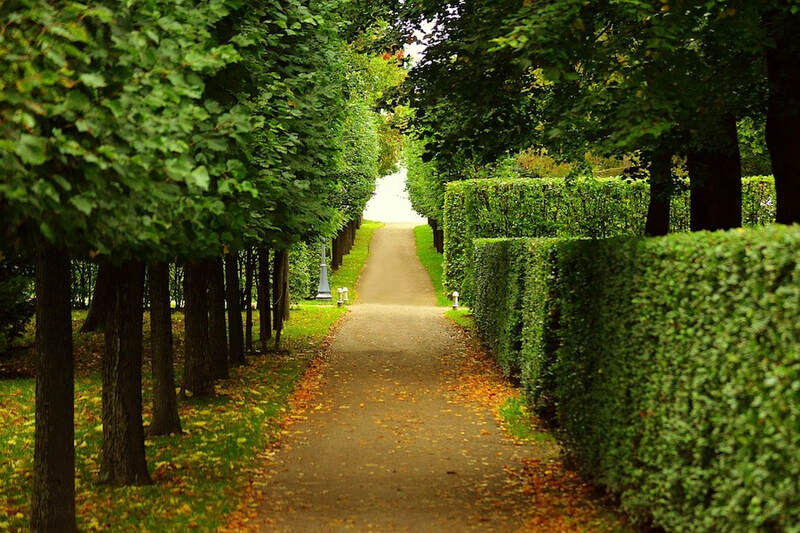 ​Follow this criteria and you will hire a professional tree service in Temecula that will enable you to grow and maintain healthy trees for years.